Fusion Accountants are modern Chartered Accountants for small to medium businesses, contractors and independent consultant. We’ll take care of all your company accounts and corporation tax compliance. All companies whether trading or not, must prepare annually, the Company’s Accounts (also known as ‘Statutory Accounts’). Their aim is to breakdown and report the financial position and performance of a Limited Company in that year. 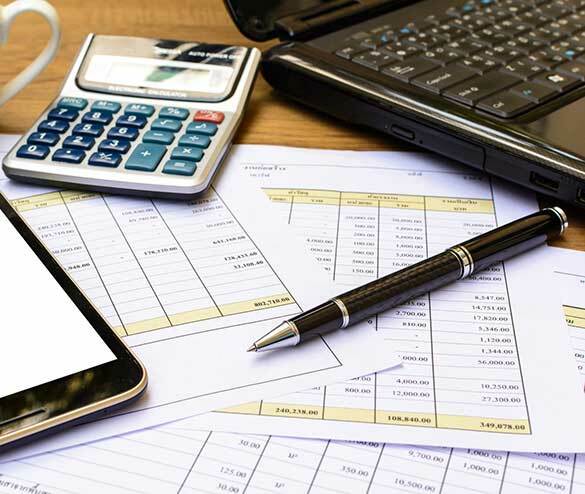 Statutory accounts are not intended to include every last bit of detail that happens in the business, but provide a good overview of the business activity to help any stakeholder make useful decisions. 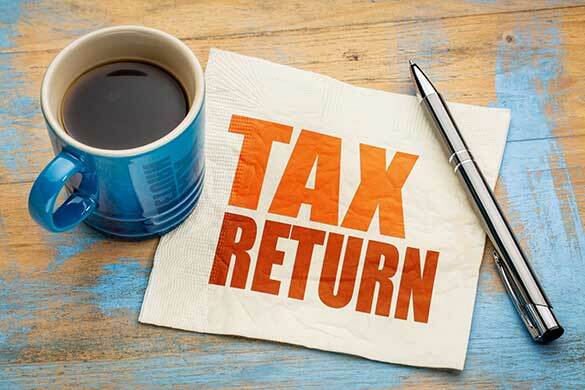 All Limited Companies must submit a Company Tax Return (CT600) to the HM Revenue and Customs along with Company Statutory Accounts. These include information on how you computed your Corporation Tax, including a Profit & Loss Account (note this is different to your Profit & Loss account in statutory accounts). It is important that you seek advise from a qualified accountant to best plan to help minimise corporation tax for your business. Fusion Accountants are qualified Chartered Accountants with many years of experience helping small business plan their tax strategies and how. The deadlines for Private Limited Companies (LTD) differ to Public Limited Companies. Both are determined by your Companies accounting reference date. This is also known as the year end date. When you first form the company this is automatically set as the first anniversary of the last day of the month in which you incorporated the company. So for example, if you form a company on the 15th of January 2010, then your automatic accounting reference date would become, 31st January 2011, in other words the first anniversary of the last day of the month in which you formed the company. Fusion Accountants are modern Chartered Accountants for small to medium businesses, contractors and independent consultant. We’ll take care of all your company accounts and corporation tax compliance. If you’re a limited company, we’ll file the required annual accounts to Companies House and HMRC, and submit a full CT600 Corporation Tax Return to HMRC. We’ll make sure you’re submitting your accounts in the right format, e.g. abbreviated accounts or full accounts, and we’ll be fully compliant with your disclosure requirements. And you won’t incur any penalties because Fusion will make sure you never miss a deadline.